At Esquire Financing Inc., we recognize the significant role of small and medium enterprises (SMEs) in propelling the Philippine economy forward and making it one of the most vibrant in Southeast Asia. Our goal is to help the small and medium-sized business owners optimize their potential and achieve major growth through alternative sources of funding. Our advocacy is providing fast, hassle-free, and non-collateral business loans tailor fit to each entrepreneur’s needs, goals, and cash flows. Since 2011, we’ve assisted more than 5,000 entrepreneurs – fueling their dreams of business growth through our loans. Our fulfillment lies in the fact that we are part of a bigger ecosystem: a trusted financing partner that helps Filipino entrepreneurs grow their business and at the same time, generate employment. Our 3-step business loan does not require any collateral, has minimal application requirements and flexible and comfortable payment terms. What sets us apart is that our loan decisions are given within 7 business days, or less! This efficient and simple process is essential in understanding our clients and helping SMEs grow. Whatever your reasons are for availing a business loan, our SME business loan will fuel your dreams. There is nothing more satisfying to us than watching our clients grow. 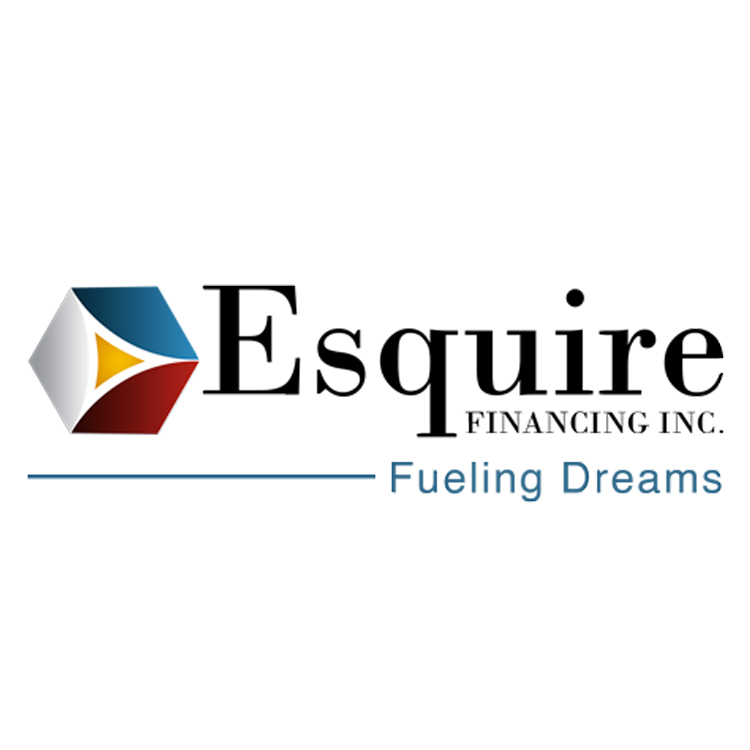 Esquire Financing Inc. is here to help. At EFI, our business is your success. 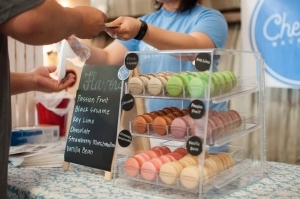 Fast, hassle-free non-collateral business loans for SMEs. Apply now! Is your business more than 1 year in operations? Do you have an active cheking account? What is your average monthly sales (in pesos)?